Pharmacy branding and logo design. 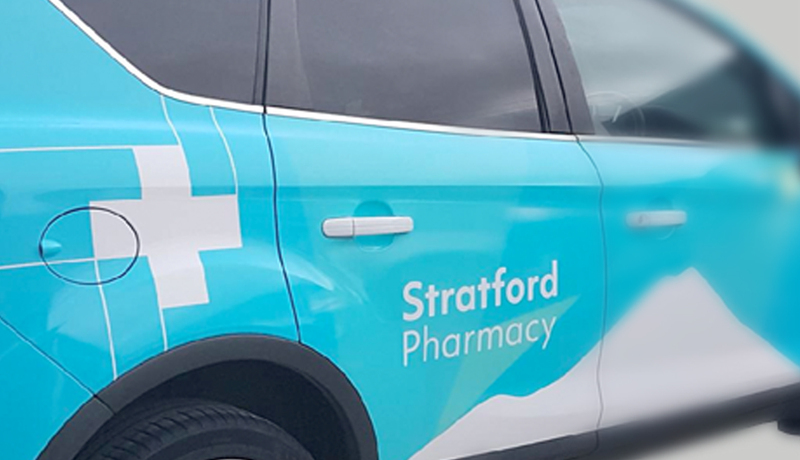 Next time you’re in Stratford keep an eye out for the distinctive store signage of the newly rebranded Stratford Pharmacy. Previously Moss Rocard & Smith Chemist, the fresh new look and name helps to express the Pharmacy’s values and community focus. 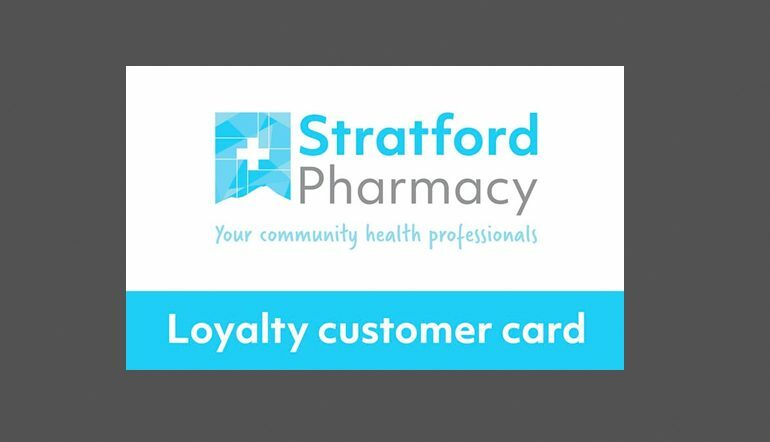 Stratford Pharmacy is all about the strong community connection that Stratford has. So, we drew inspiration from the nature of the region. We included the Stratford view of Mt Taranaki in the imagery and the fresh blues and greys used are a reflection of the local river and the crispness of Mt Taranaki. 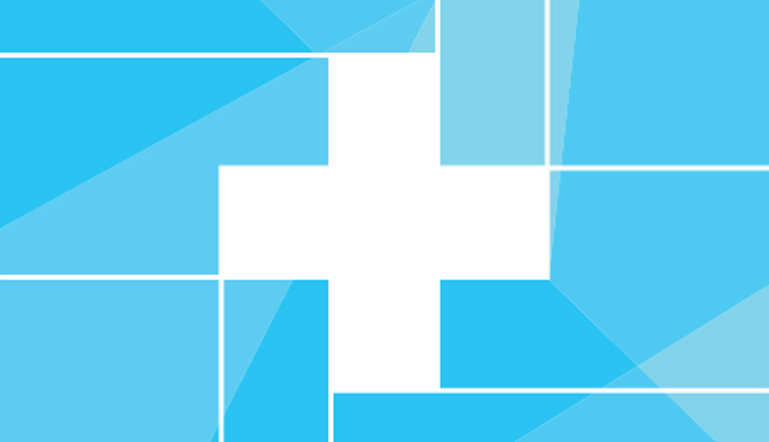 We kept the familiar, international pharmacy cross but with a modern design. 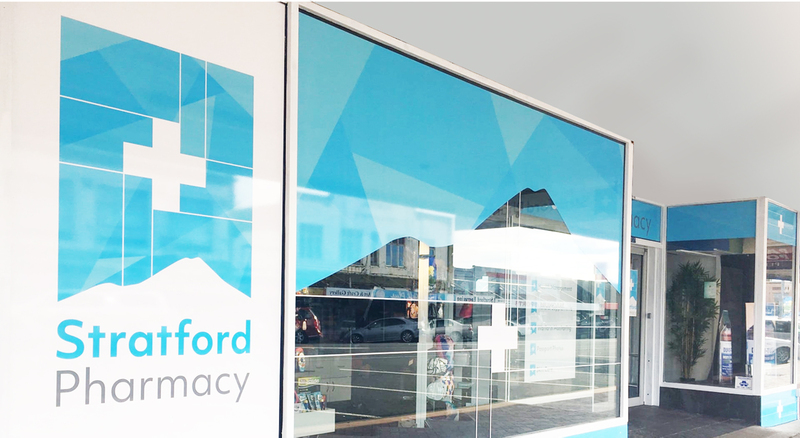 Our rebranding process always includes extensive research, examining pharmacies from around the country and Taranaki to ensure our design is unique and different to the rest.